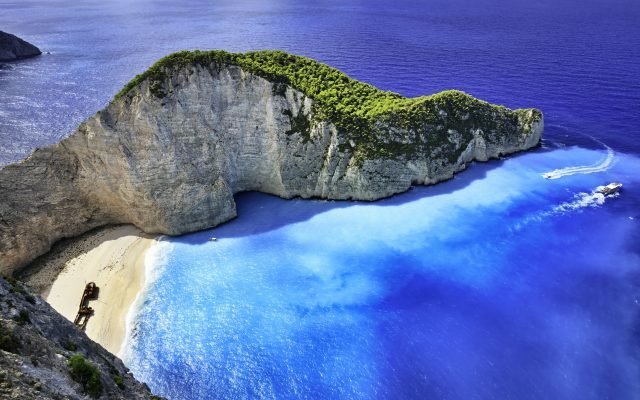 Exploring the Greek islands in a private luxury yacht is the ultimate holiday. And Jeannous is perfect to celebrate your honeymoon with a luxury cruise enjoing privacy and amazing islands to explore. 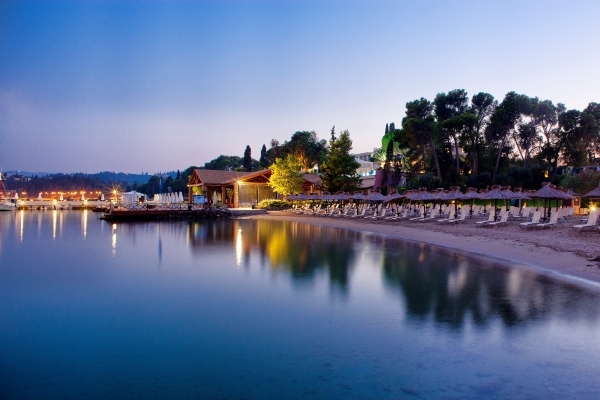 Best of all you will be guided around some of the most beautiful bays and beaches in the Mediterranean – in peace and seclusion. 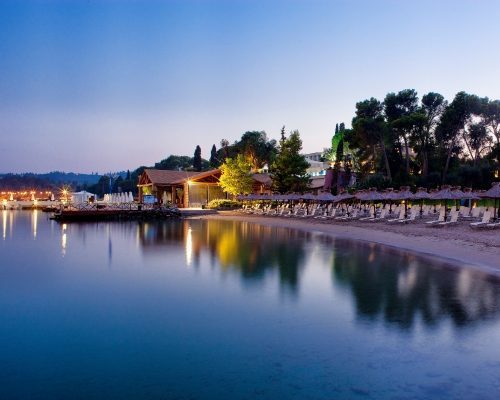 Breakfast and lunch is included and for dinner you have a choice: step ashore to a traditional Greek taverna for wonderful food and even better hospitality, or eat on-board choosing both your menu and location. 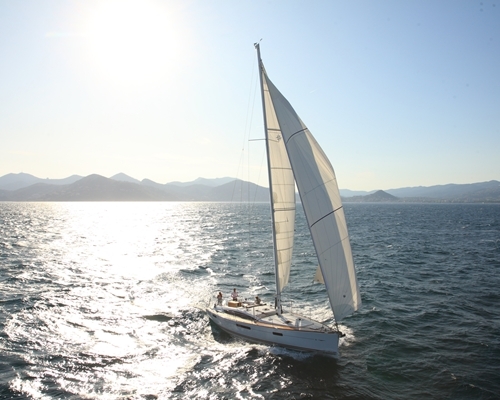 Arrive and transfer directly to your stylish 57 foot yacht with the service of a boutique hotel. Imagine a private villa where you wake up in different beautiful location every morning. A completely new type of holiday for people who want a unique experience without sacrificing comfort. Skipper and chef will ensure you get the most out of your holiday; from fine dining to a great sailing experience and private access to some of the most beautiful parts of the world – in peace and seclusion. Jeannous has a 30 knot speed boat and like all luxury villas there is a garage, but the contents are a world apart. Water skis, wakeboard and a”ringo”. 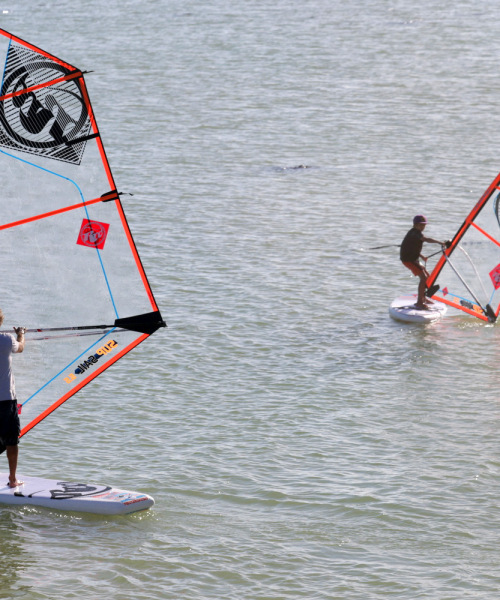 Two stand-up-paddleboards for exploring the coast. 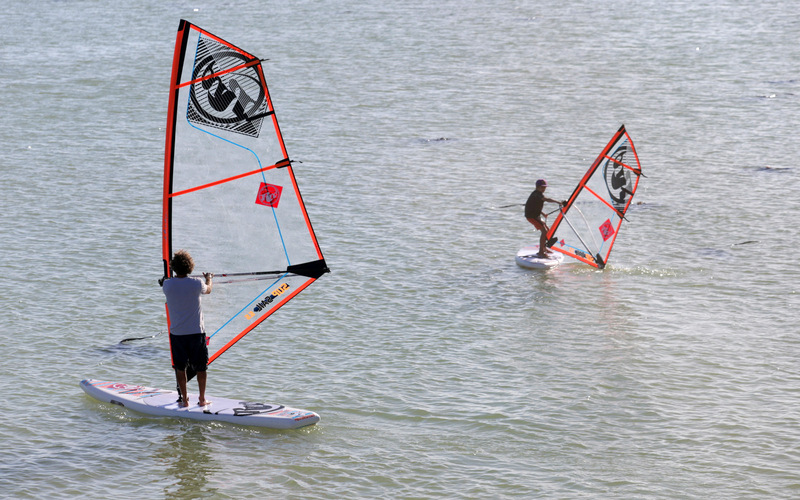 And there is a windsurfer set-up – the warm waters of the Mediterranean are the perfect place to learn. 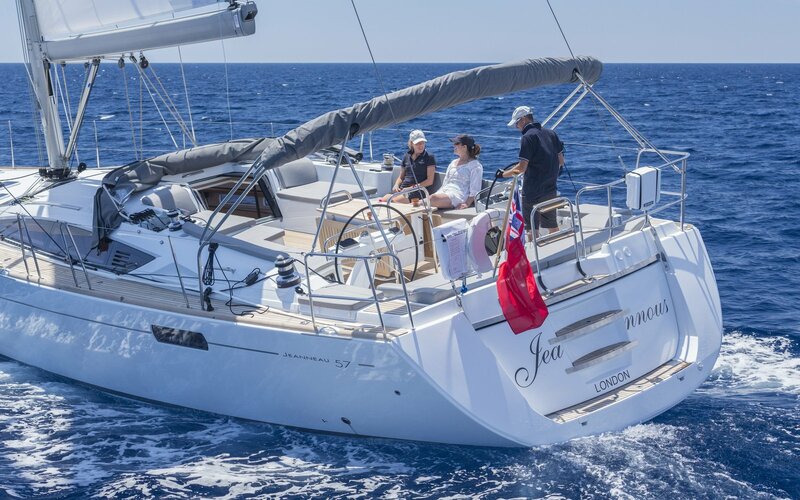 As well as a luxury cruiser, Jeannous is a high performance sailing yacht with an emphasis on ease of handling. You can be as involved as you like and if you are an experienced sailors. you can take complete control and the crew will just be on hand as required. 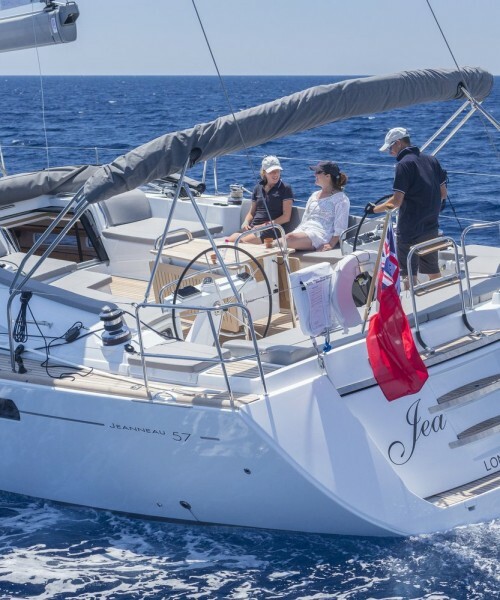 If you want to relax, there are sunbeds aft of the wheels to watch the water slipping away behind you and a hammock for the foredeck when moored. Also, the garage door folds down to make a teak bathing platform. You can have a private masseur on board…. 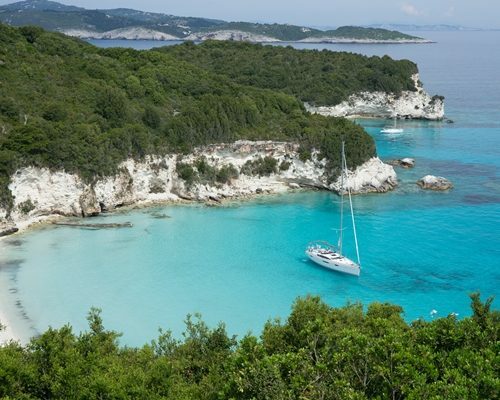 Finally it is time to say good bye and our driver will take you to the airport or maybe you have booked a few extra days in Corfu before you head home.